Clinical and Immunological Evaluation of FarGALS Efficacy during the Process of Adaptation in Patients with Removable Plate Prosthesis Depending on Age. 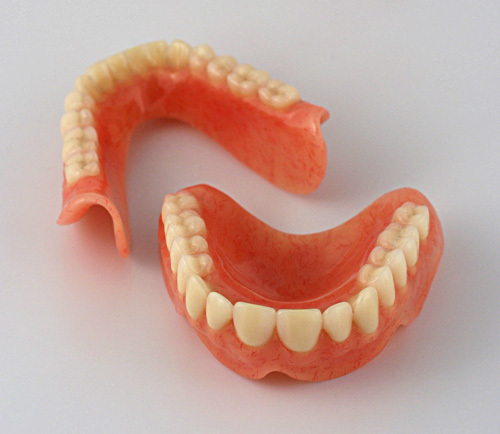 Patient adaptation to complete removable plate prosthetics (different types) is one of the acute problems for dental specialists. In addition, some factors including the negative impact of prosthetics on the condition of prosthetic bed, the function of the salivary glands, immunological reactivity, microbiological diversity of oral cavity and insufficient quality of prosthetics manufacture and design features, contribute to the problem. This study aimed to evaluate FarGALS efficacy during the process of adaptation in patients with removable plate prosthesis depending on age. Patients were divided into two control and treatment groups consisted of 3 internal patient groups. Control group included 19, 43 and 37 patients (1st-3rd, respectively) was treated with the traditional method. Treatment group included 23, 52 and 45 patients (1st-3rd, respectively) was treated with FarGALS. Patients of this group after meal at bedtime performed the processing of removable plate prostheses and rinsing them 3-4 times during the day by diluting FarGALS with distilled water (1: 4). Antibacterial and anti-inflammatory properties of the drug FarGALS directed against the risk of pathogen attachment and appearance of inflammation in the oral cavity. Therefore, optimal conditions are created to stimulate the activity of neutrophilic leukocytes and macrophages, which leads to the destruction of pathogens of inflammatory surfaces, and intensive filling of the mucosal defects. In conclusion, FarGALS is safe and effective drug which can be used in patients with removable plate prosthesis. A Review of the Effects of Electromagnetic Fields on Telomere-Dependent Life Span in Human and Experimental Animal Models. At current decade, electromagnetic fields (EMFs) and its beneficial or hazardous biological effects is subject of so many studies on human and animals. This paper reviews the effects of EMFs on telomere shortening throughout the life span of human and some animal models and also the importance of major antioxidants in reducing the damage caused by free radicals in the body under exposures. Some studies tried to show the role of oxidative stress in telomere shortening that inevitably directed biological experiments to the use of antioxidant vitamins for telomere stability. Based mainly on biological and epidemiological studies, in vitro experiments not only showed positive results with antioxidants, but in vivo studies are always getting attention, due to other biological factors that might influence the telomere shortening. Telomere length and telomerase activity assessed in animal cells, tissues and organs may determine telomere stability (off-again) and carcinogenesis (on-again) relationship and life span. 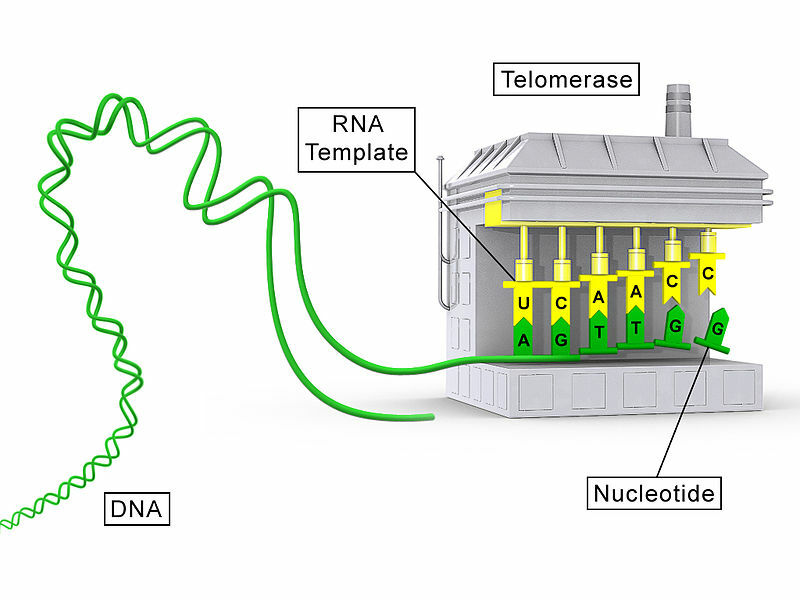 In contrast to human, rodent telomeres are generally much longer and express telomerase in many tissues. The rapid death following reproduction observed in rodent especially mouse species is much different and so these model organisms are not a good representative of human aging mechanisms. However, the rat model might be more feasible than mice in studying the effect of oxidative stress and ageing. Animal models such as dogs, bird species, and cattle have been observed that does share more similarities in telomere and telomerase biology with humans, respectively. 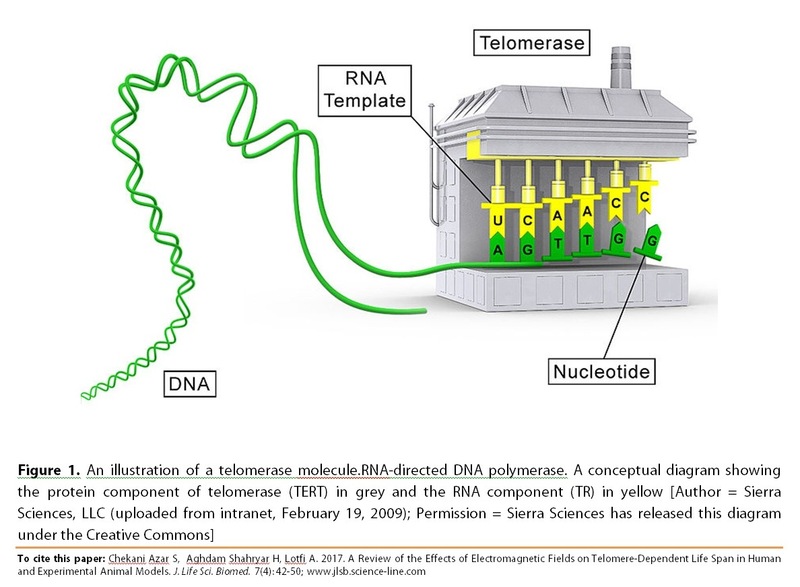 Although, investigations indicate that telomere length and telomerase activity can be a promising genetic biomarker for chronic oxidative stress caused by free radicals due to long-term exposure to environmental factors like EMFs as part of human daily lives, but there is a need for more research on the role of telomere shortening on inflammatory diseases progression, cancer and the various factors leading to cell senescence, such as heredity and other ageing.